Watch the First Trailer for Laika’s New Stop Motion Feature MISSING LINK! A new movie from Laika, the studio who brought us CORALINE and KUBO AND THE TWO STRINGS, is coming to us Spring next year! 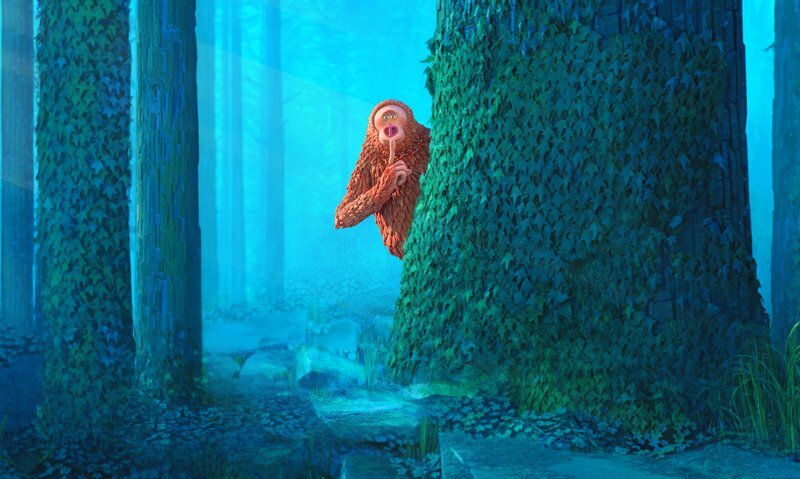 Check out the trailer for MISSING LINK! Well this is just...I don’t know. It for sure feels like a Laika movie with the humor, but I’m not too certain that I’m into the idea of a fish out of water story about the MIssing Link. I suppose I have gotten used to cool fantasy movies from this company and have always found myself pleasantly surprised with what has been presented when I finally see the movie, but this isn’t near as much of a fantasy as the previous movies. Looking back at PARANORMAN and BOXTROLLS also from Laika, I feel that I may only kind of like it, as what seems to happen with every other Laika movie. But hey, was I the only one that thought it was Patton Oswalt’s voice at first? I don’t know how I confused the two, but Mr. Link is voiced by Zach Galifianakis. He is co starring with Hugh Jackman as the explorer Sir Lionel Frost. Do you guys think that MISSING LINK looks like a good time? I think it does, but probably won’t make too much of an impression on me. We’ll get a better idea as more trailers come out, and know for sure when the movie is released!